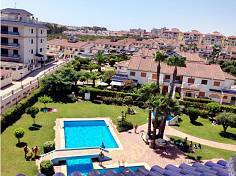 Owning a property, or renting a property, on the Costa Blanca, whether for personal use, or for investment purposes, should be free of stress. 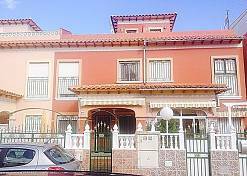 We recognise that both your time and your property here in Spain are precious. Torrevieja Property.EU provides a comprehensive range of property management service, rental and sales solutions to owners, prospective owners and tenants in and around Torrevieja in order that you can sleep easily knowing that your property is cared for, secure and effectively managed. Designing and building a home in Spain is many peoples’ dream. It’s an exciting prospect, but the real interest can often be the return on investment. A higher yield on your investment can be achieved if your project is managed professionally and delivered on time. 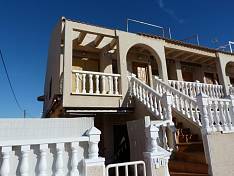 Torrevieja Property.EU provides a comprehensive project management service, which includes anything from help in finding the perfect plot of land and obtaining planning permission to coordinating and managing architects, builders and interior designers. If all you need is some refurbishment work for your home, we can also manage the complete project for you, saving you the headaches and stress that undergoing such tasks can cause.